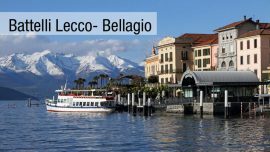 Lecco and London: two far away cities for so many aspects. 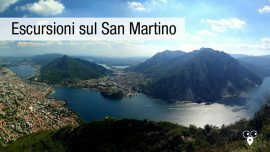 A common point is the height of the bell tower: 96 meters for our “matitone” and for the Big Ben. And what else? 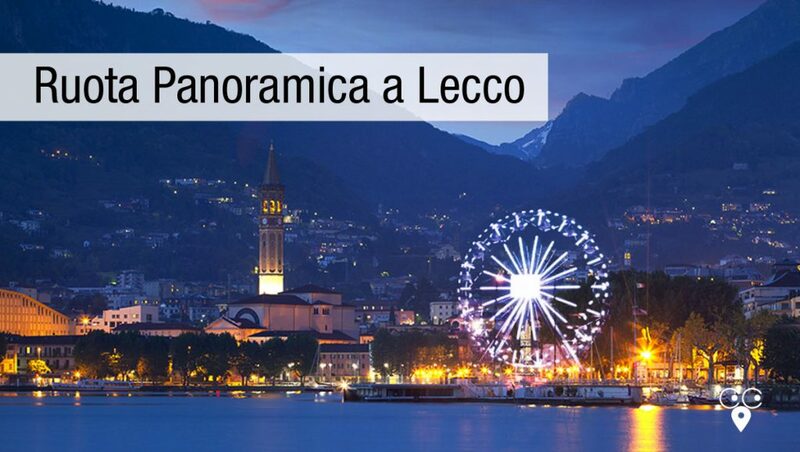 If London has the mythical London Eye, a 135-meter-high panoramic wheel situated on the south bank of the Thames River between Westminster Bridge and Hungerford Bridge, Lecco has a panoramic wheel as well. We are satisfied with one of a height of 30 meters. 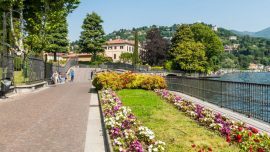 The panoramic wheel is placed in the Caduti monument area, where the lecco lakeside offers a large space and a beautiful panoramic window on “that branch of Lake Como that turns to noon” up to the Alps. 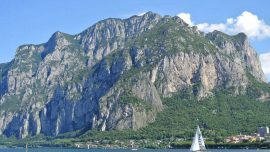 You will enjoy a unique spectacle on Lecco, Malgrate, Lake Lecco and its mountains. 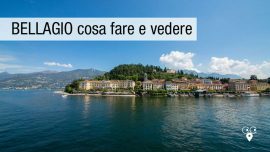 The wheel will be in operation until August 31, 2018.
from Monday to Friday / 3.30 p.m. to 7 p.m. and from 8.30 p.m.
To benefit from the reduction, please present to the wheel ticket office the coupon prepared by the tourism service of the Municipality of Lecco and distributed to the guests of the accommodation facilities by the hotel or b&b owners. The discount applies both to the full and reduced ticket. 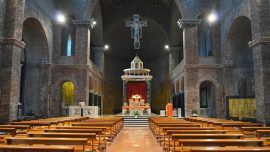 The H30 mobile panoramic wheel is unique and has recently traveled to Italy. The wheel is equipped with 18 6-seat cabins for a total of 108 seats. You may enjoy the panorama from a height of 30 meters in maximum safety and at night you can admire it in the splendor of its 6,000 LED lights that make it magical. 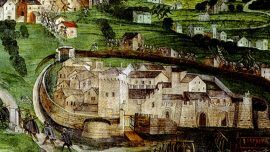 The wheel started its tour in Turin and then continued in other cities. Every Wednesday from 2 pm to 6 pm is free for children aged 0-10 years old (a child free per each paying adult). 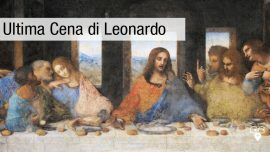 On Sunday, June 25th, on the day of the Feast of Lake Lecco, from 9.30 am to 12.30 pm the children will go up again for free (the same way as Wednesday). 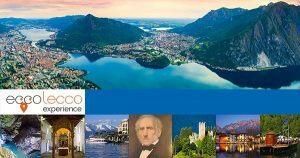 There is also a discount for tourists who stay in Lecco in facilities where the tourist tax is paid.